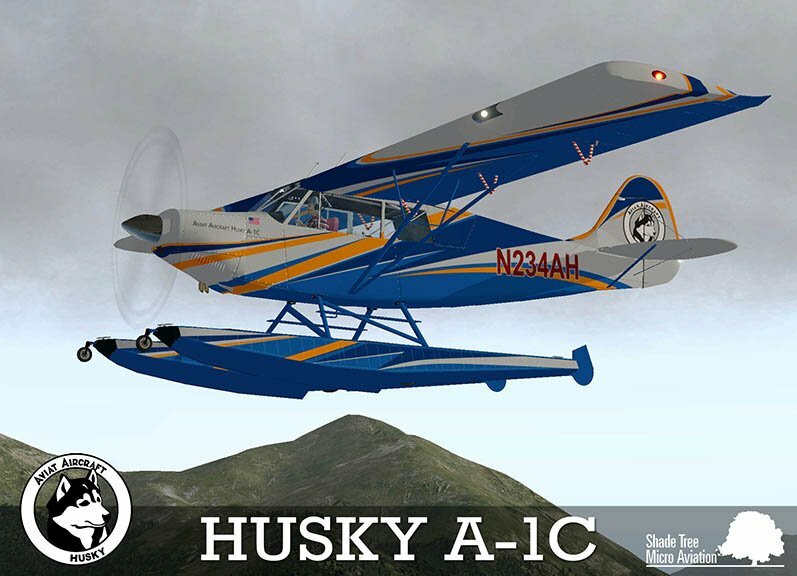 The A-1C Aviat Husky is the latest X-Plane 11 version flying with substantial performance improvements in useful load and flight dynamics. 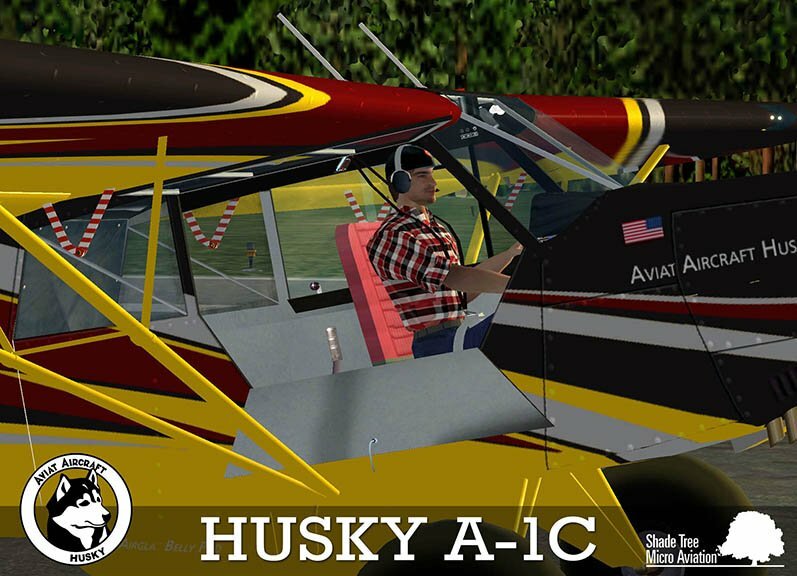 In this simulation STMA includes the best of aftermarket modifications and some of our most coveted wish list items to make it the most capable bush plane in in your collection. 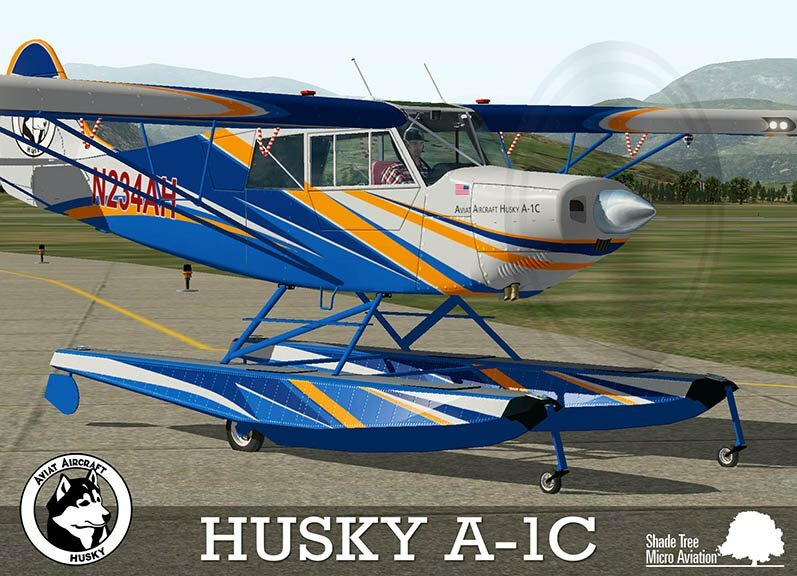 New X-Plane 11 of the Husky. 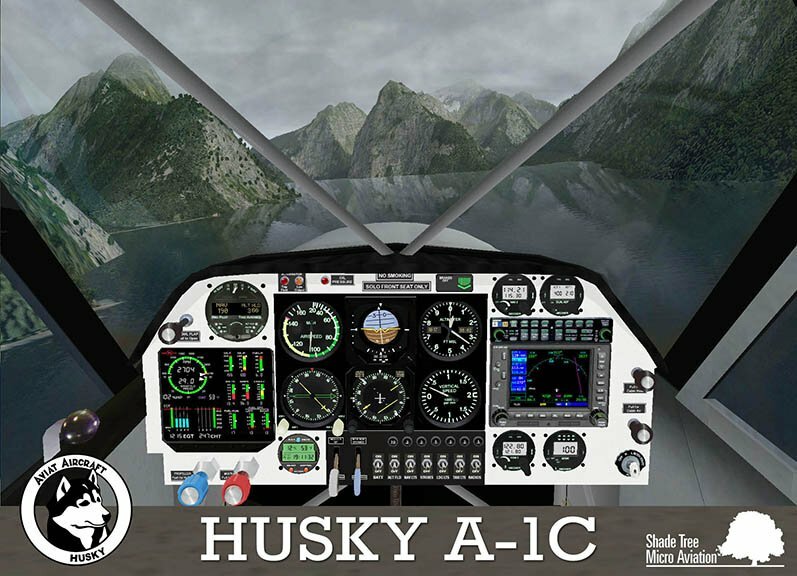 Previous Husky A1C owner can buy this new model for only $5. 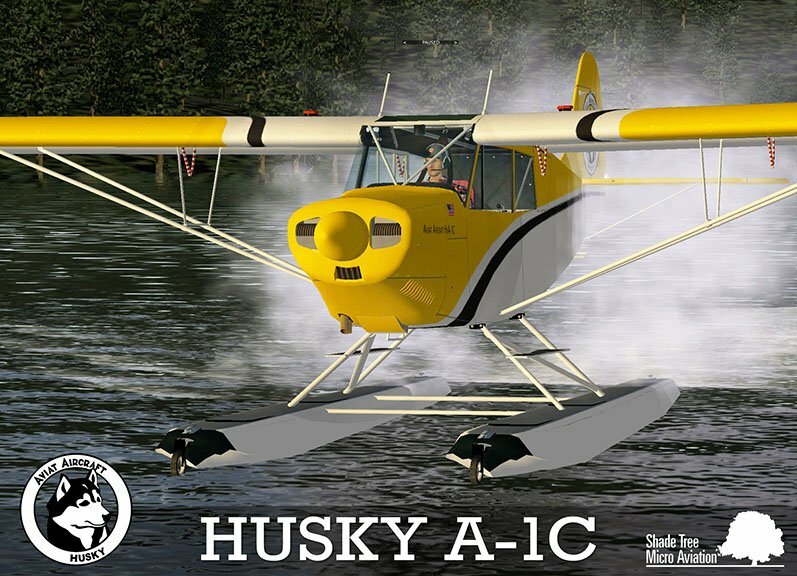 Please consult your original Husky Invoice for coupon code. => AutoUpdater (AU) enabled. With AU turned on and an internet connection model updates are automatically downloaded to your model whenever it is opened in X-Plane. Want to stop receiving updates so you can keep you model in a specific state? Turn AU off. It’s that simple. 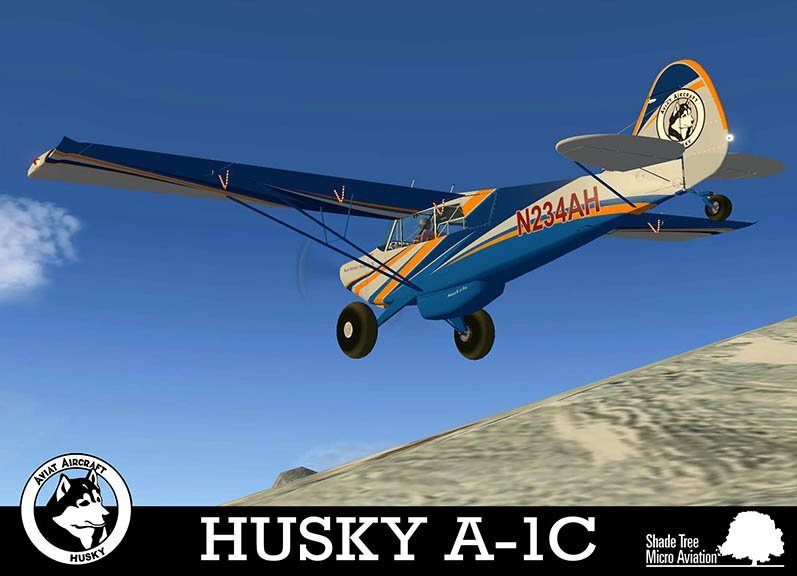 Model updated to X-Plane 11 standards. Instrument panel and digital radio display bugs fixed using AutoUpdater. Performance-enhanced modeling keeps your frame rates high for maximum enjoyment of custom scenery and airports.